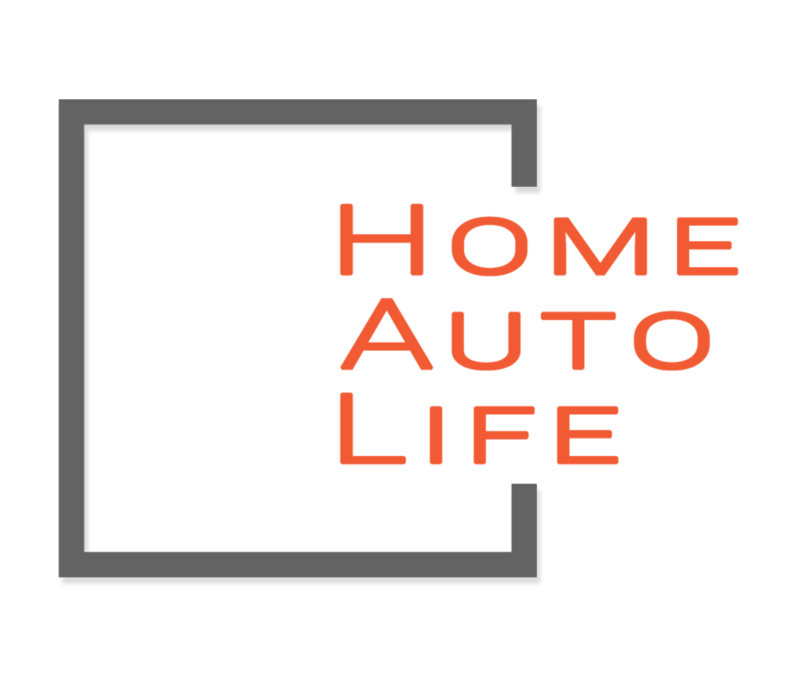 Home Auto Life | Does Cannabis Use Affect your Travel Insurance? 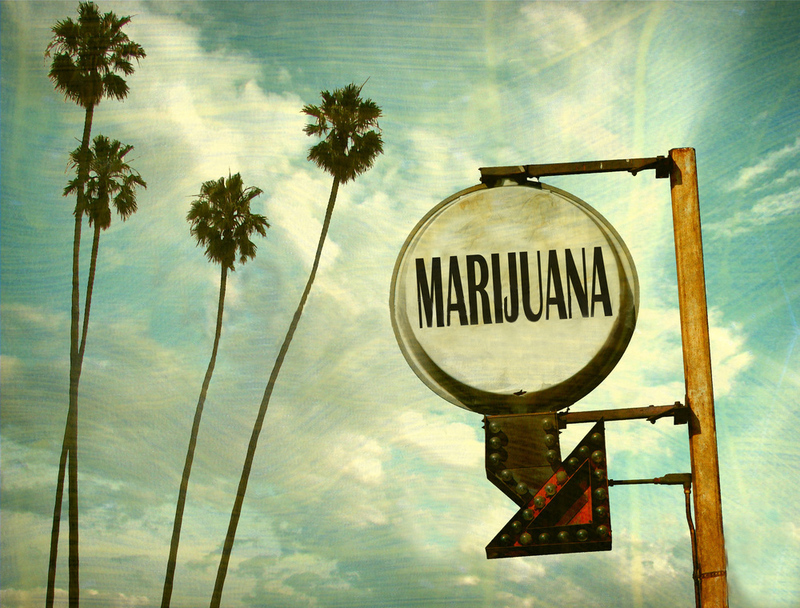 Does Cannabis Use Affect your Travel Insurance? Just because pot is legal in Canada, it doesn’t make it legal to travel with it. Period. While cannabis is legal and regulated under Canada’s Cannabis Act, this won’t change international border rules. Taking cannabis or any product containing it in or out of Canada will still be illegal. Even bringing cannabis used for medical purposes across the Canada/US border will remain illegal. What about how it affects your travel insurance claim? If you have an emergency medical insurance claim unrelated to cannabis, but you take doctor-recommended medicinal marijuana, your claim may be covered, whether or not it’s legal in the location the claim occurred. But keep in mind, cannabis-related accidents or illnesses will affect emergency medical coverage while travelling, even within Canada. Any abuse or misuse of cannabis isn’t covered. It’s also important to know that if cannabis is recommended by a doctor, the cost of the cannabis won’t be covered, since our policy only provides coverage for prescription drugs, and not over the counter medications. Don’t let your travel investment go up in smoke… sorry, I couldn’t help myself. But in all seriousness, it is really important to read and understand your travel insurance policy; if after reading it, you’re still unsure about what it all means, give us a call. Making your finances easy, stress-free and, yes, simple.